Listen to all the noisy sounds of the bus, in this new Wheels on the Bus title, packed with honks, swishes and vrooms. 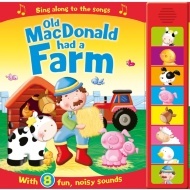 Read along with your child and enjoy the vibrant, bright colours and interactive sounds. 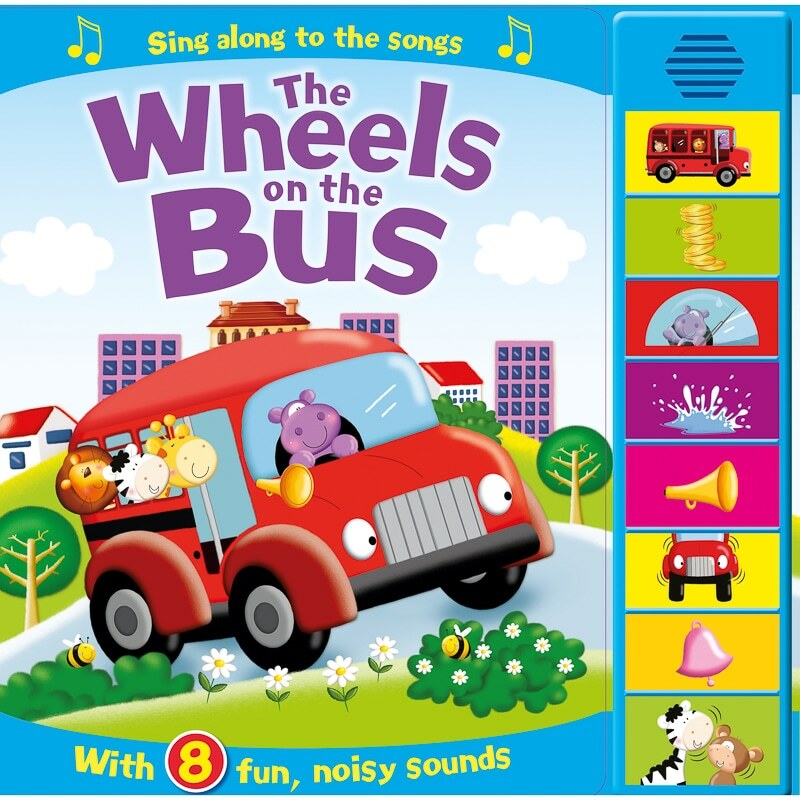 Watch as your little one enjoys reading and has fun while also learning and becoming more aware of particular sounds and songs. 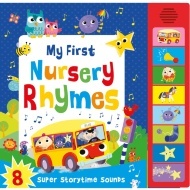 8 fun, noisy sounds in the book. If you would like to continue browsing our great range of Books at B&M, check out the website now or take a look the next time you're in-store.